Head Candy Hair Salon Market Harborough offers all type of hairdressing; from contemporary to traditional. We are specialists in colour and complete style changes, whilst providing you with a relaxed and informal setting. 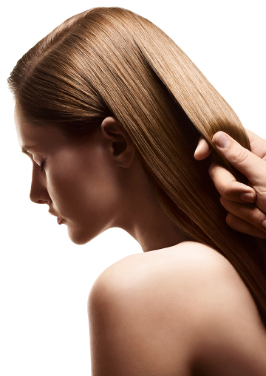 Hairdressing services for women, men, teens and children. Head Candy is one of the towns top salons and is situated in one of Market Harborough’s most historical buildings. Built in 1645, this beautiful, modern salon offers a high standard of hairdressing services for both female and male clientele. The ambience is relaxed and friendly, offering all aspects of hairdressing from traditional to contemporary, wedding and prom hair. 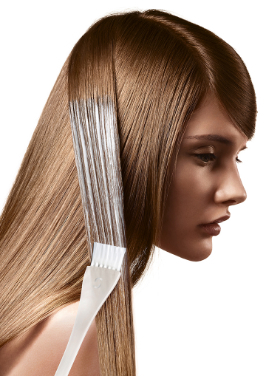 Our team of knowledgeable stylists will inspire and create the perfect look for you. Using the best quality hair products from Wella and with continuous support and training from the Wella World Studio, we provide the latest knowledge and trends.